Stock option grants come hand in hand with working for private, venture backed companies, and are often the most lucrative of the incentives offered. One of the biggest questions faced by employees is if the equity package on the table is a fair one. Unfortunately, unlike salary information that is democratized through popular websites such as Glassdoor and LinkedIn, there is no public repository of equity grant information to help put the problem in perspective. The next best thing would be to mine stock option databases maintained by longstanding players in the space. Like any, the question of “Is my stock option grant fair?” is best framed by examining historical data which we are in the unique position to have collected, analysed and presented in this simple tool. You have full right to negotiate every aspect of your compensation package. By comparing the variables deemed to be most important to determining the value of equity such as your job function, your experience and the size of the company, you can better compare yourself with peers in the industry. Why should I negotiate my grant and what factors are important to consider? Right from knowing how many options you are granted to company’s policies related to the stock option agreement, you have full right to negotiate every aspect of your compensation package. 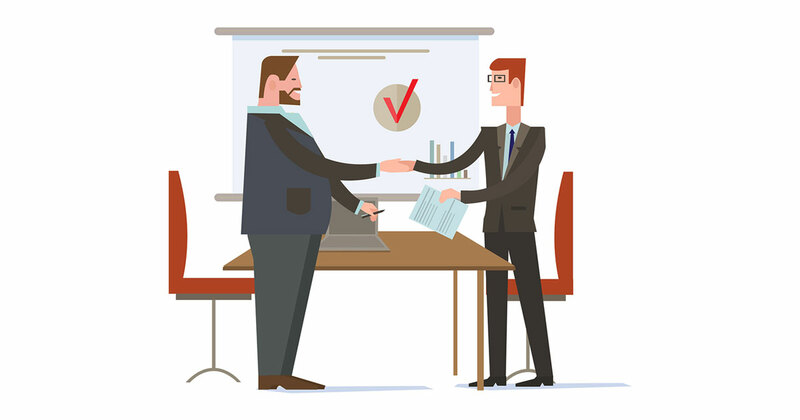 If you will be an integral part of the team know that you have much more leverage in not only determining the number of shares but also the provisions that govern the vesting, exercise, taxation, and sale or transfer of your options. Key team members are usually belied by their experience and seniority, both which are factors taken into account when you run your potential grant through the calculator. One should counterintuitively also explore negotiating a smaller equity package in exchange for a higher salary if they are more risk averse or are not sure if the company’s business model will pan out in the long run. Historically, stock options have been an inherently risky endeavour requiring forking up of cash upfront for a hypothetical payout sometime down the line, however working with ESO Fund takes all risk out of the picture and makes negotiating a bigger option grant a less intimidating undertaking. Option grants also solve an agency problem for companies in aligning incentives for investors, shareholders, and employees. There is nothing more motivating than financial skin the game and companies will be receptive to potential employees wanting to buy in to their future. The stage of the company is important in negotiating a grant as a later stage company has proven product market fit, has a steady stream of revenues, and is inherently less risky so will often offer fewer options as an incentive than an early stage start up that needs to attract high quality talent. Try it out by running your option grant through the tool and by only changing the number of employees which acts as a proxy for the stage of the company. Another aspect to consider is not only the raw number of shares granted but what percentage they represent on a fully diluted basis. The fully diluted basis determines the payout to each shareholder in the lucrative event of an IPO where all preferred stock is converted to common stock. The first few hires will require equity in terms of points (e.g. 1%, 2%, or 5% of the company) while later hires will simply be given multiples of their salary (e.g. .5x, .1x, .05x). Lastly, one of the most important aspects of an option grant is the vesting schedule, or when the options become eligible for exercise. Most Stock Option Agreements have 4-year vesting based on a one-year cliff followed by monthly vesting for 3 years. Any form of vesting is intended to be an incentive for employees to stay at the company. More onerous forms of vesting include 5 or 7-year schedules and/or the use of quarterly vesting intervals. However, individuals in a strong negotiation position can lobby schedules that are more standard or even better. For example, eliminating the cliff can often be achieved based on past service time already rendered. You can also negotiate for the right to early exercise or defer the taxes.